Katarzyna (Kasia) Grycza is one of the founders of Discovering Roots, a company in Poland whose goal is to assist those researching their Polish ancestry. 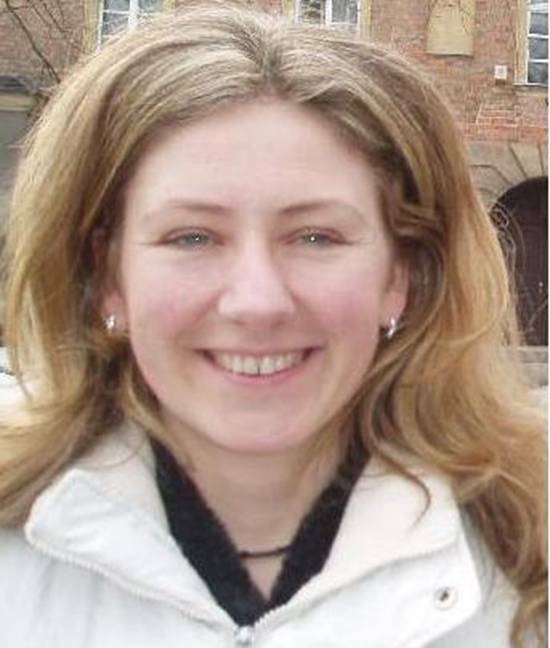 Kasia was a student of tourism and an architecture hobbyist when, in November 1997, while taking a city tour guide course, she formed Discovering Roots with Magda Smolka, and Łukasz Bielecki. Since that time, Kasia has assisted genealogists find records in Polish archives, parishes, and villages. She provides services as a travel planner, travel guide, and driver for genealogists traveling to Poland, and has taken photographs of Polish villages for those unable to travel there in person. Kasia also provides translation services in Polish, English, Russian, German, and Latin. I have been trying to reach Kasia for about a month with no success. Does anyone have a phone number or a way other than her Polish email to get in touch with her??? 13th August 2008 – just found your question. I have Kasia’s mobile number but sometimes she is hard to get on to. Send her a text message (SMS) rather than phone her. I hope she does’nt mind me giving out her mobile number. I hope she does not mind me giving out her mobile number.